Radiant your Skin Care with the [Tonymoly] KIRSH x Tonymoly Fruits Shot Tint Water! we aim to provide you best korean products to take good care of your skin, including Cosmetics, Makeup, Lip Tint. Hydra Lip Tint online. 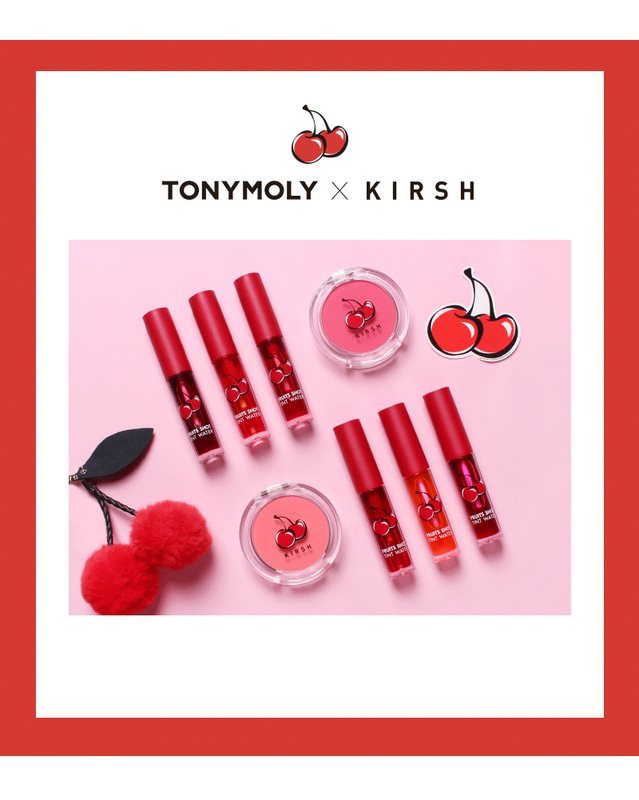 KIRSH X TONYMOLY F/W 2018 Edition! Collaboration items with fashion brand Kirsh with a unique sensibility.